We can supply you with everything you need to keep your plants organised, healthy and happy. From the best kinds of planters and pots, to plant-supports and bed-building materials, we’ll make sure you have the best hardware for your garden. If you require any assistance please call a member of staff from this department on 01664 454309. We stock a large variety of stoneware objects, seating and architectural pieces that work really well in all gardens. Browse through our range of ornamental stoneware, adding some individual character and grace to any garden. Come and browse our range of garden planters, we have a great selection in stock that range from traditional wood to more contemporary shapes and designs. You’ll be spoilt for choice, so why not take a look for yourself? Looking for something more decorative for your garden plants to live in? We have a beautiful range of high quality pots, in a variety of sizes and colours. 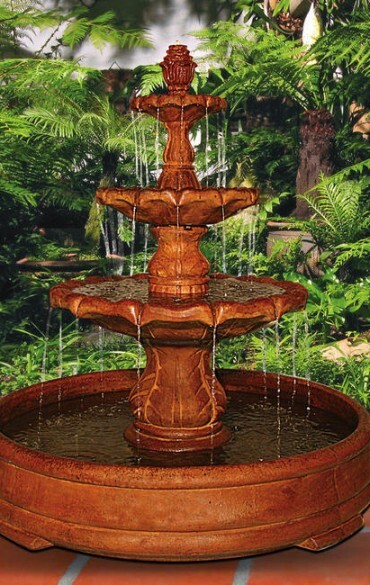 You are sure to find something just right for your garden or patio in our store. We have a great range of plastic pots and containers for your plants and flowers. Plastics are lightweight and easy to replace when plants are still young. They can be easily stored and moved. These are ideal for plants that are fast-growing. Supporting your plants is crucial to helping them grow into strong and successful specimens. Help them to get a head start with support rings, bamboo sticks and training kits. Find everything you need to give your plants the best support. At Gates Garden Centre we stock our very own range of high quality timber. Affordable and stylish, timber is ideal for segmenting your garden into sections, or for building planters and decking. Talk to our staff today to see if timber is the right choice for you.